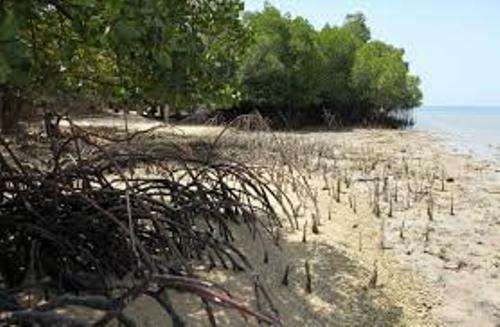 Mangrove is very important to coastal ecosystem. It is used to trap different kinds of chemical elements, organic materials and nutrients. The marine organism can get food from mangrove area. Mangrove is various. The experts estimate that there are over 50 species of mangrove. Black mangrove (Avicennia germinans), Red mangrove (Rhizophora mangle), and White mangrove (Laguncularia racemosa) are native to Florida. 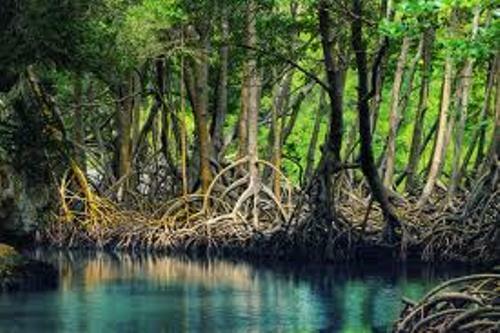 Mangrove gives many benefits to the life of organisms in the world. It provides nursery ground and habitat for many kinds of marine organisms. The birds can also have nesting area here. Read bird facts here. 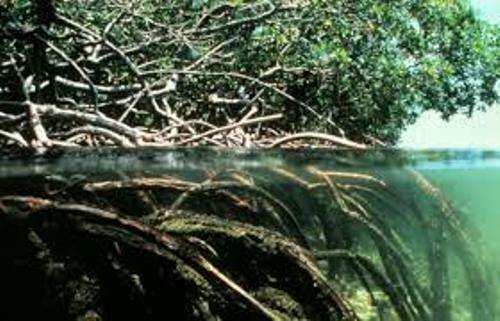 Mangrove is called as the storm buffers. It can decrease the effect of wave and windy action on the shoreline. The water quality can be increased because of mangrove. It is due to the fact that the water will be filtered by eliminating the sediment, dust and debris. Mangrove is not only important for the marine organism, but it also gives many benefits for the life of human being. You can avoid the risk of having tsunami or storm if the mangrove is very strong. Mangrove is also a good source of wood, fiber, medicine, fruit and seafood for human being. The air quality is also increase by having mangrove on the shoreline. The amount of greenhouse gasses in the world can be decreased because the plants use the carbon dioxide for photosynthesis process. It can filter the polluted gas and changes it into oxygen. White mangrove is called as the most widespread mangrove in the world. It has the scientific name of Avicennia marina. 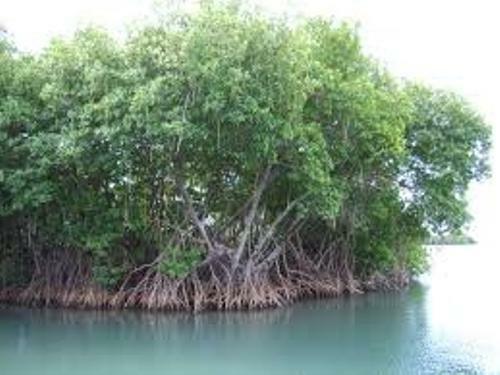 The mangrove is characterized with its unique small fragrant orange flower and smooth baked trees. The barks of white mangrove trees come in grayish white color. They can grow until 5 meter with some flaking patches. The only mangrove fruit which can be eaten is from the white mangrove. The aboriginal people eat the fruit. But first, the toxic should be removed from the fruit. Another type of mangrove is red mangrove. You can find it in Hawaii and Queensland. Are you interested with facts about mangrove?